Qualcom, Exynos and Mediatek are the three big names in smartphone chip manufacturing mosty these chips are used in android phones. Qualcom Snapdragon soc is the best soc in industry and this company leads, leaving behind the other Exynos at number two and Mediatek at number three. But later on as the use of android smartphone increases and got famous among peeps, mediatek powered smartphones got more attention and famous as they offered good specs at low price. 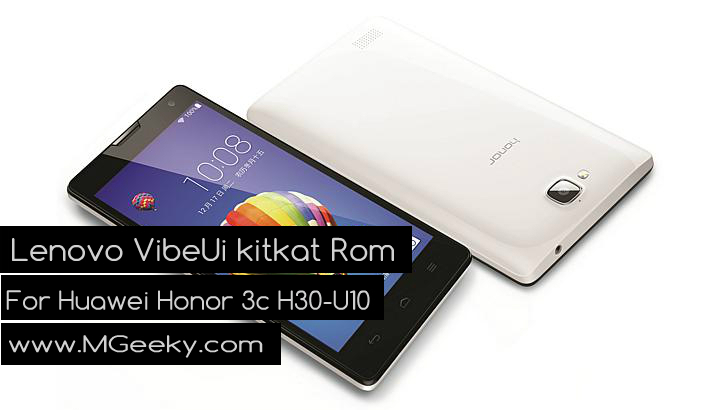 Low price is the main reason behind the success of mediatek powered smartphones. 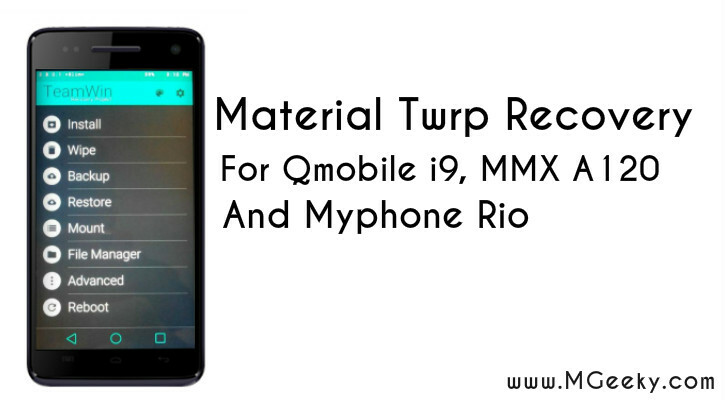 Big names like samsung, HTC, LG, Motorolla and few others uses Qualcom chips in their smartphones and offer their phones at a bit high rates but as the time pass local brands like QMobile, Micromax, Myphone, Gionee, Fly, Wiko, Star Mobile, lenovo etc start manufacturing smartphones and used mediatek chips so they offered smartphones with decent specs at low rates as compared to above mention brands. 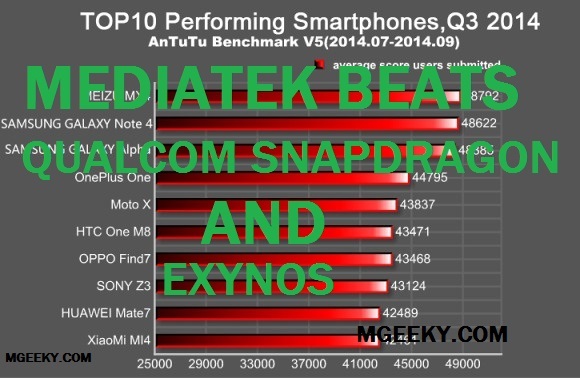 But still mediatek smartphones can’t get that much performance and reliability which Qualcome and Exynos got. Stop! 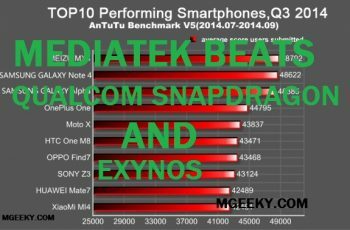 Mediatek finally get able to beat Qualcom Snapdragon and Exynos as latest Meizu MX4, a mediatek chip powered smartphone ranked top in ‘Antutu Benchmark’ scores chart. 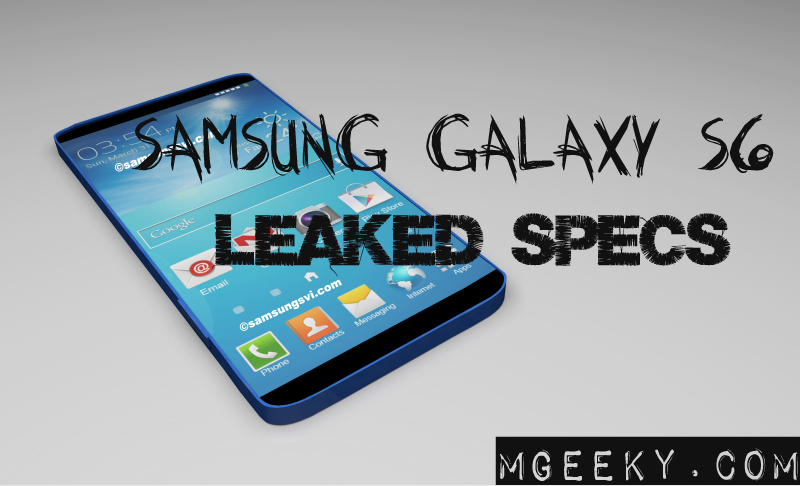 After meizu x4, samsung’s galaxy note and alpha ranked at no.2 and no.3 respectively. As you can see in above chart, Mediatek powered Meizu MX4 is at top with 48792 score beating Qualcom powered Samsung Galaxy note 4 and Galaxy Alpha rest you can see. Galaxy note 4 is the latest flagship from samsung and its at number two with 48622 and galaxy alpha is at number three with 48386 which is also a latest release. Just look at One plus one which is known as ‘Flagship killer’ is getting killed by a cheap mediatek smartphone. Well it is true! 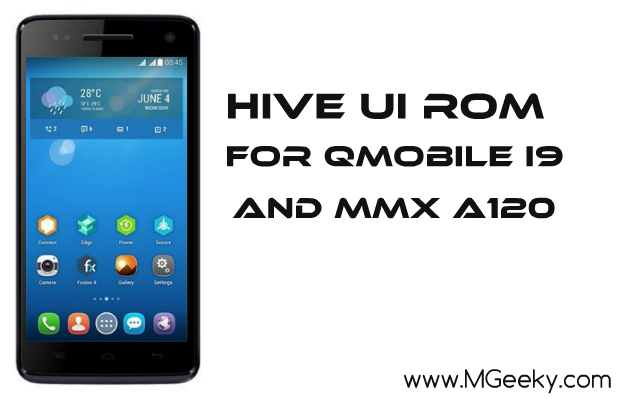 We are looking forward for Qualcom and Exynos response at it, will update you with it. 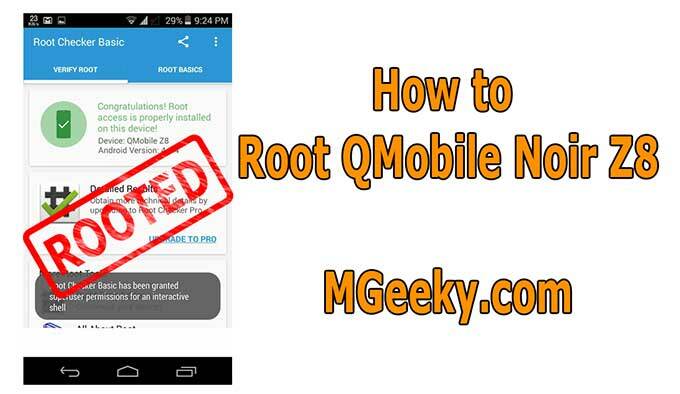 If you like our article consider sharing it.